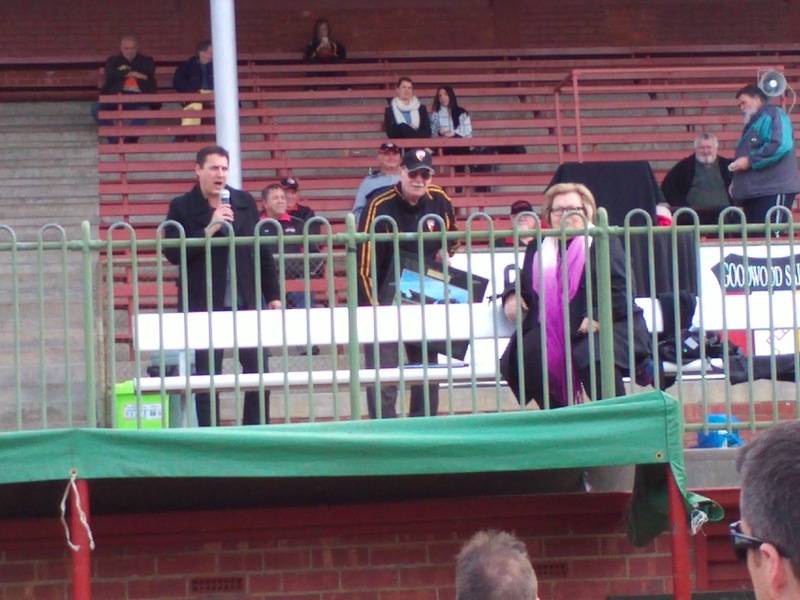 Following Council endorsement in April this year, the Goodwood Saints Football Club will formally open The Colin “Tiny” Nelson OAM Stand, at Goodwood Oval on Saturday 8 August, 2015. 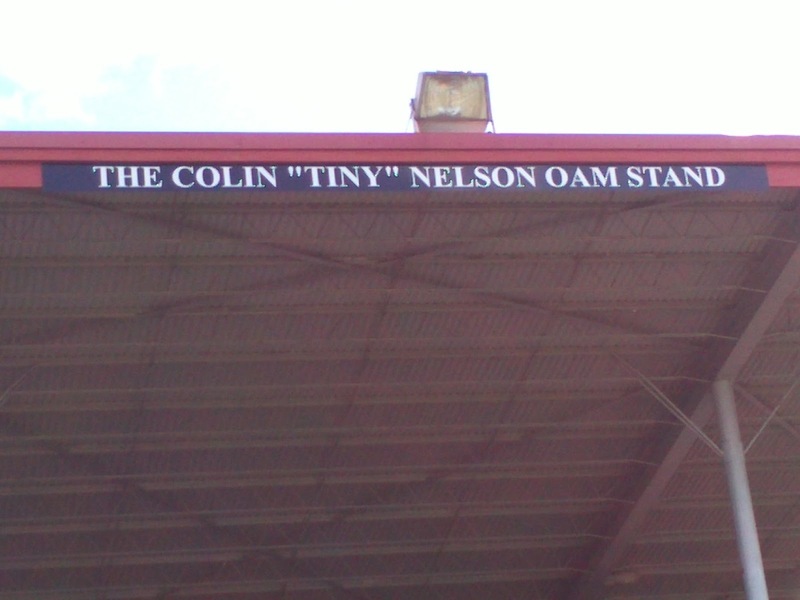 The naming recognises the important contributions of Colin ‘Tiny’ Nelson OAM to the club and the community. Mr Nelson joined the Goodwood Football Club (now the Goodwood Saints Football Club) in 1948 and in 1949 was elected to the management committee, and was also appointed manager of the clubs A Grade team at just 14 years of age. Since then he has continued to hold a volunteer position on the Club’s management committee and has worked tirelessly for the club, particularly assisting them through difficult periods. Since retiring in 1995, Mr Nelson has worked as the volunteer manager of the club, a position that occupies around 30 hours per week during the football season and 20 hours per week during the off-season. 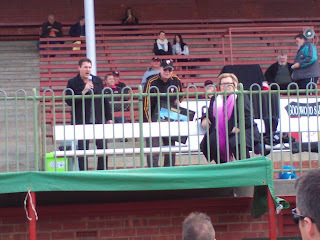 In 1997, the City of Unley awarded him the ‘Service to Community Award’ for 50 years’ service to the Goodwood Saints Football Club. In 2004 the Australian Football League officially recognized Colin’s services to football and he was awarded the ‘Order of Australia’ medal. Mr Nelson has made a significant contribution to the City of Unley over a considerable amount of time, particularly through fostering young people’s participation in sport and sports administration. 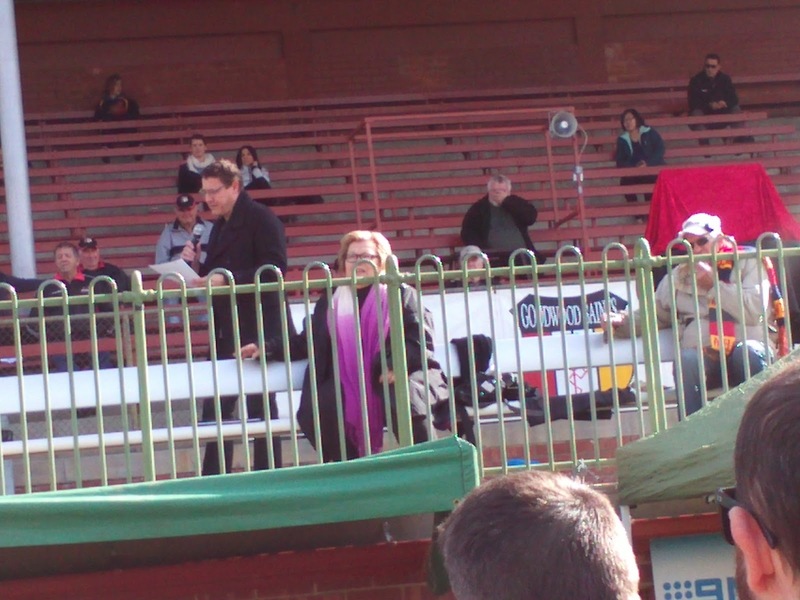 His long commitment to volunteering and the community is extraordinary and the naming of the grandstand is anappropriate recognition of his services. 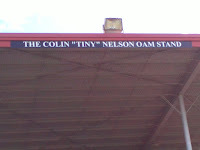 The wording ‘The Colin “Tiny” Nelson OAM Stand’ has been fixed to the Goodwood Oval’s grandstand roof. The grandstand is owned by the City of Unley and leased to the Goodwood Saints Football Club and the Goodwood Cricket Club.